There seems to be a common theme among agents when asked what some of the biggest issues are in their businesses. Bringing in more business was the obvious front-runner, but a close second was a lack of systems and automation in their businesses. 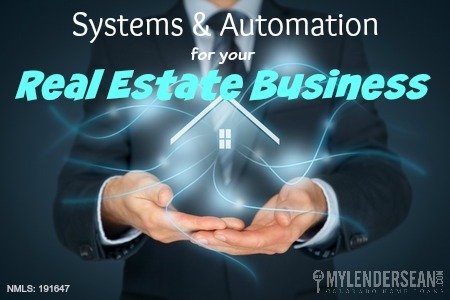 Interestingly enough, bringing in more business and implementing systems with automation go hand in hand! You simply cannot expect to keep up with raising volumes of business and not have systems in place to ensure a smooth and enjoyable experience for your clients. On the next live Agent Mastermind class, we’re going to chat with real estate agent, Matt Cavanaugh, who went from a burnt-out, full-time solo agent to running a team of 5 agents in 18 months! Matt is going to walk you through the mindset and process of installing systems in your business, which will increase your overall production while working less hours! To Register for this week’s free class click here or contact me and I will register you. Wouldn’t it be great to have a fun and easy way to connect with your audience using images on social media? After all, as agents, a lot of what we do is sharing of photos, floor plans, photos of homes, virtual tours, renovations, close up details of granite counters or marble floors…the list goes on and on. Depending on where you are on the “tech savvy spectrum,” the thought of creating your own images might make you break out in a cold sweat. Or you may be a seasoned expert of all the latest and greatest apps available to help you beautify your marketing photos. Wherever you fall, the next live Agent Mastermind class on Tuesday, October 27th at 10: 00 am mt, will show you a drag and drop design tool with a library of more than 1 million stock photos, graphic elements and more. Please visit or click the link below to register for this week’s Live Webinar. 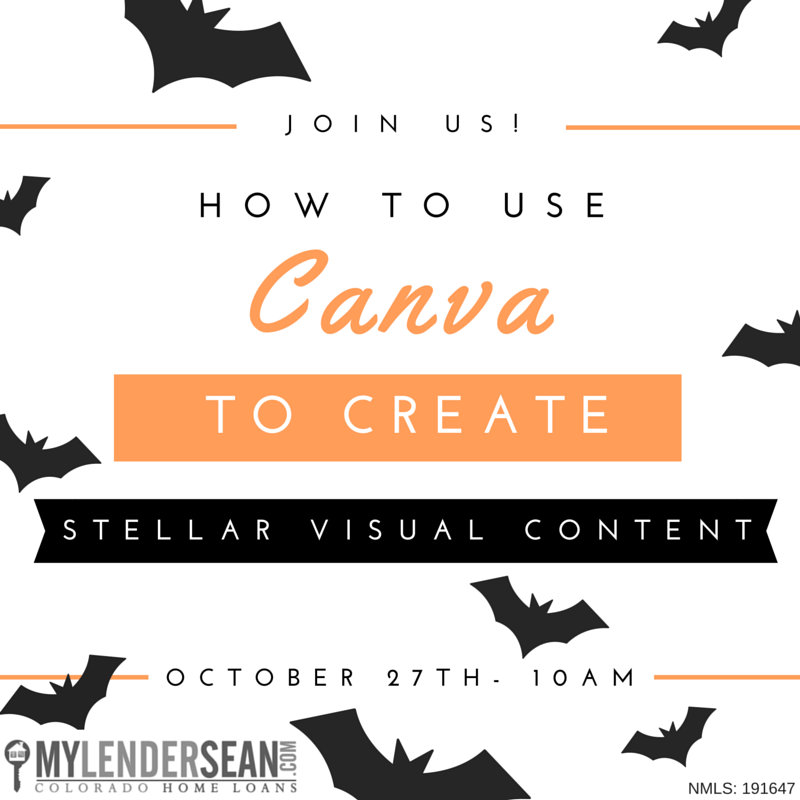 Canva can be used for social media posts, Pinterest graphics, letters, presentations, eBooks, blog graphics, real estate flyers, posters, gift certificates, business cards, YouTube, Twitter, Google+, Facebook, post cards and more. Join us on Tuesday to learn how you can boost your marketing power all from the palm of your hand! Real estate professionals are trusted resources for people choosing to buy a home. New rules taking effect will change your clients’ home buying experience and it’s important you know all you can about these upcoming changes to keep your business running smoothly. 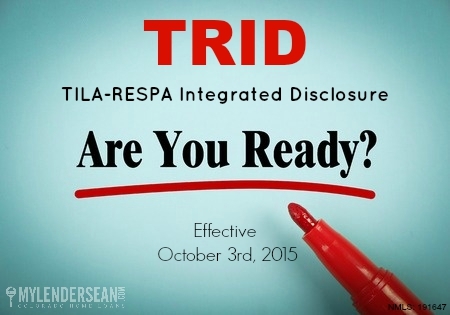 Since clients turn to you for help, we’re providing you with all the info you need to know about TRID to stay in business. 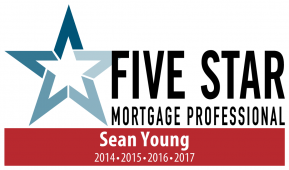 Join us on the next live Agent Mastermind class on Tuesday, August 25th at 10:00 AM Mtn, where we discuss how you can empower consumers with the information they need to make informed mortgage choices and stay on top of these new guidelines. Mortgages are complex and confusing. 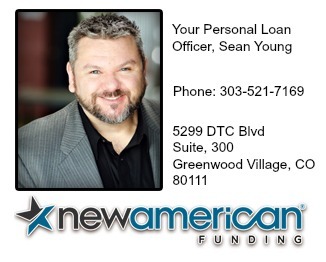 This new rule primarily does two things by simplifying and consolidating some of the required loan disclosures changing the timing of some activities in the mortgage process. To register for this week’s Webinar click here or below. If you want to stay in business and ensure smooth and on-time closings for your clients, then you need to tune in to make sure you are on top of all these changes.